Planning a visit to Isle of Palms, SC? You’ll want to take full advantage of your stay, enjoying the beautiful stretches of sandy beach, as well as exploring the charming town. Isle of Palms offers world-class golf, a thriving local business district, and activities for the whole family’s beach trip. 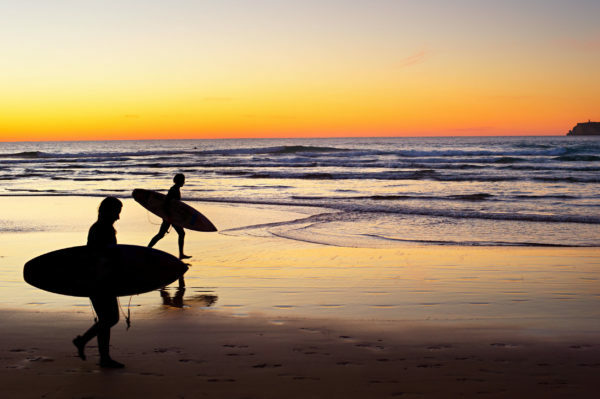 What better way to spend a day on the beach than riding the waves on a boogie board or catching a curl on a body board? Stand up and paddle, or lie down and ride, it’s your choice. Beach sports like boogie boarding is easy for even beginners to learn. IOP Beach Rentals has a variety of sports equipment available for you to try while on your beach trip to Isle of Palms. Maybe you’ve already tried riding the waves, and you’re ready for a bigger challenge. IOP Beach Rentals has surf boards in 7’ and 9’ lengths. 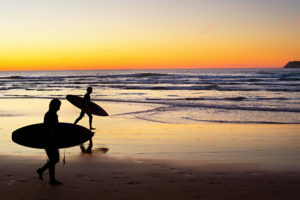 Get out and ride the waves and catch some curls on a surf board without having to haul your own equipment along on the plane. Whether you love riding along the beach at low tide, or want to explore all that Isle of Palms has to offer, we have bikes for the whole family. Rent bikes and accessories, and travel along the beach or through town. We have helmets, tow-behind strollers, and all the accessories you’ll need for your bike adventure on Isle of Palms. Traveling with a handicapped family member can pose some special challenges. The difficulties of pushing a wheelchair through the sand can make a beach trip seem nearly impossible. IOP Beach Rentals offers handicapped accessibility equipment that will smooth the way for your trip to the beach. Our special wheel chairs are sand-friendly, giving your family full access to the waves and sand. When lounging on the sand, stake your claim on relaxation with a beach chair and umbrella package. Set up and delivery are included in the rental price, so all you have to do is show up on the beach and claim your rental. Enjoy your stay on Isle of Palms, with equipment and accessories from IOP Beach Rentals.